Jay was the star appearance at a Sprite event on 20 October 2013 in Hangzhou. 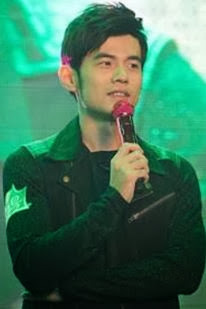 I'm having some problems posting the vid link to the Jay Chou Diaoness Page on Facebook. In fact, I think there's something wrong with Facebook in general tonight. Hope they work it out soon.